Relive every Dexter moment, beginning from the first episode. Until June 30th, Showtime is dedicating Friday nights to Dexter with four back to back episodes! 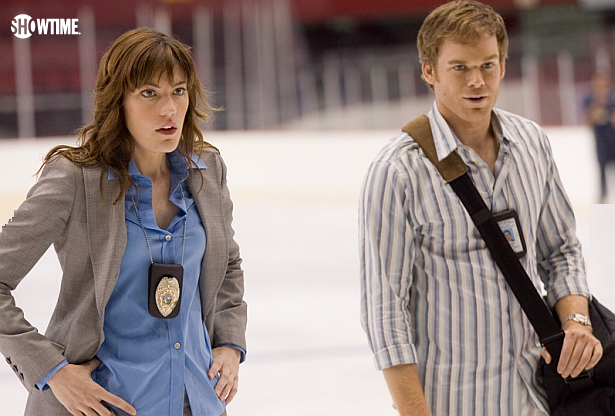 Don't miss out on these special Dexter replays on Friday nights. Tonight, from 8PM – Midnight ET/PT on SHO2, episodes 1.01-1.04. View the schedule, here.